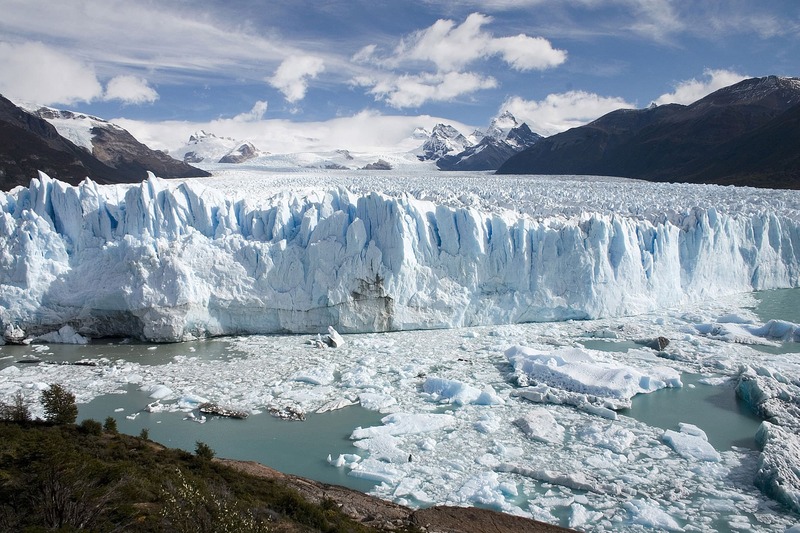 With arid Patagonia to the east and the snowy Andes to the west, Los Glaciares National Park in Argentina runs along the border of Chile. With arid Patagonia to the east and the snowy Andes to the west, Los Glaciares National Park in Argentina runs along the border of Chile. 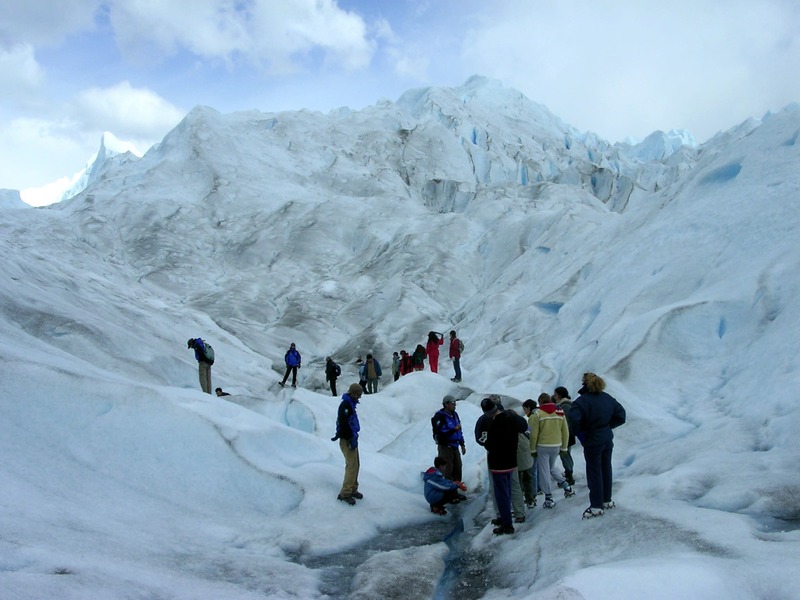 Here, glaciers born on ice caps occupy half the park’s area, making it the largest ice extension in the world after Antarctica. 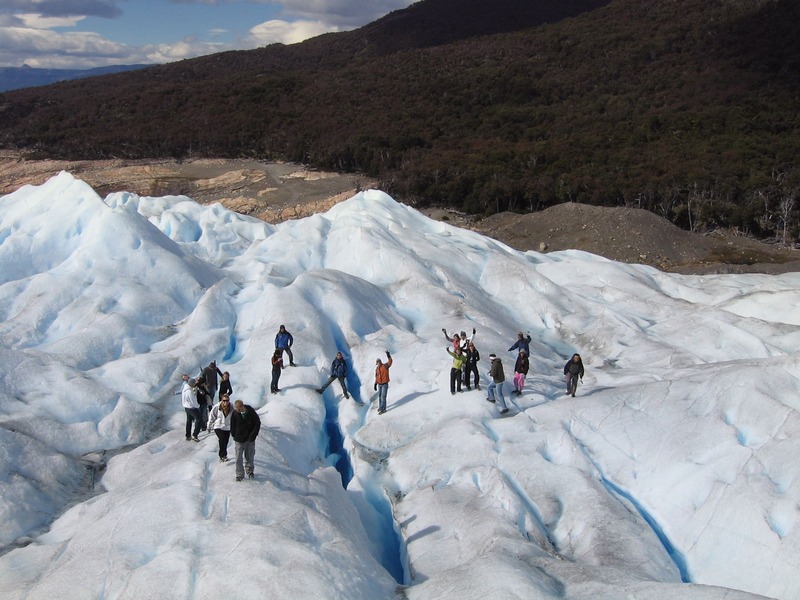 The villages of El Calafate at the southern end of the park and El Chaltén to the north, are the main points of access to Los Glaciares, a true paradise for those seeking adventure.